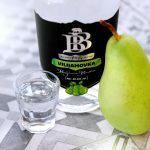 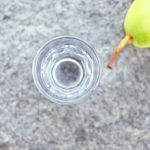 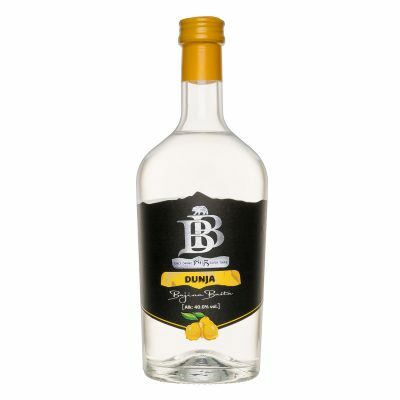 Premium rakia made from carefully selected Williams pears during the stage in which they are the richest with vitamins and minerals. 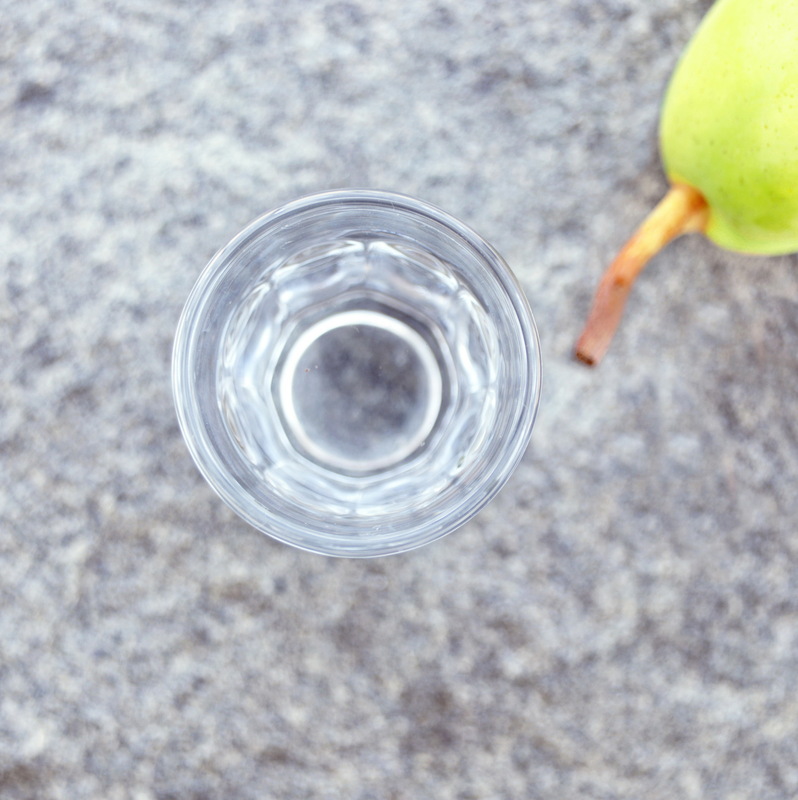 After the harvest, the fruits mature for about ten more days in a slightly draughty place so that a full concentration of fermentable sugars is reached. 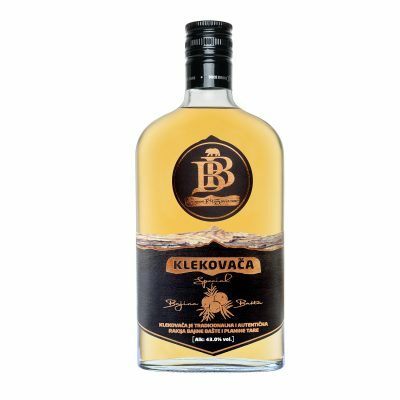 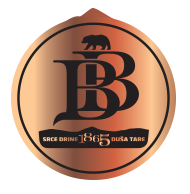 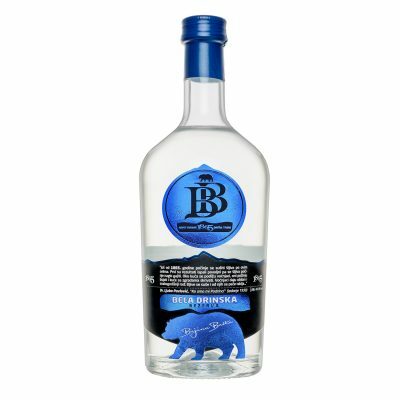 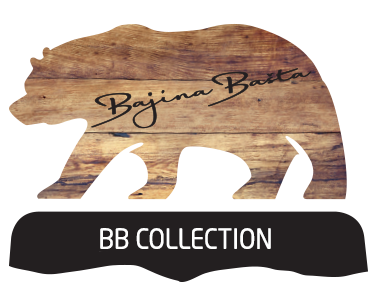 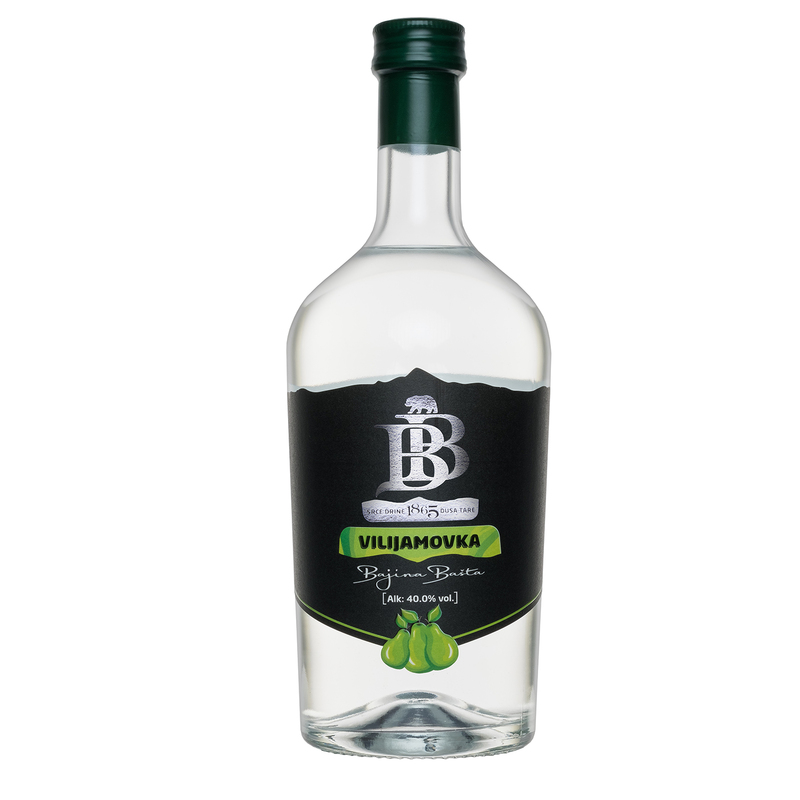 „BB Viljamovka“ (viliamovka) is produced through double distillation and by selecting the very best distillates. 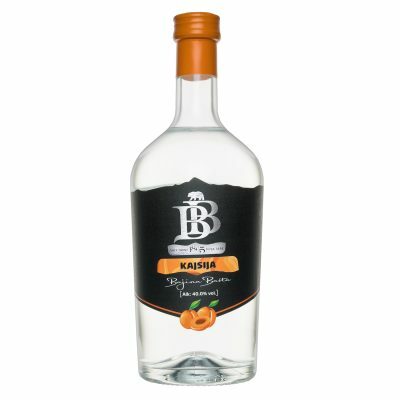 It enchants with its aromas, strength, and a fine contrast between sweetness and a touch of sourness.